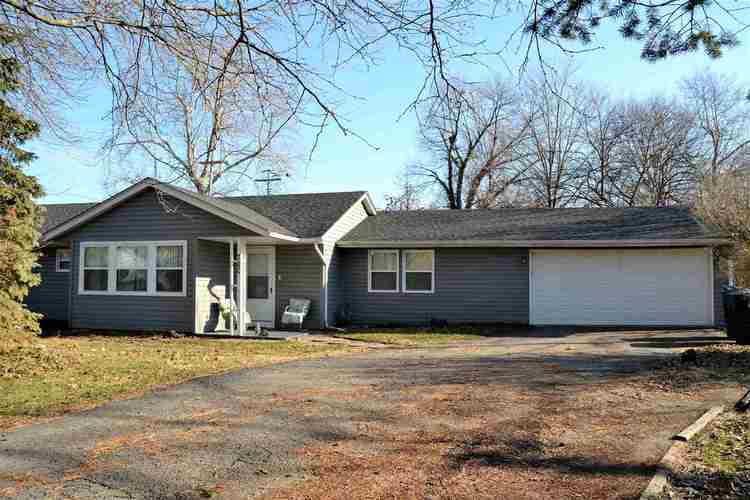 Close to Ball State University and Ball Memorial Hospital! This 3 bedroom, 1 bath home features new windows (2018), newer roof, gutters and siding. The updated kitchen looks onto the large living area and extended dining room which features a large farm table and built-in seating with storage that is included. Double lot! Seller is offering a home Warranty. Call today to see this wonderful home! Directions:From Tillotson West on Riverside to Shellbark, South to property on left.